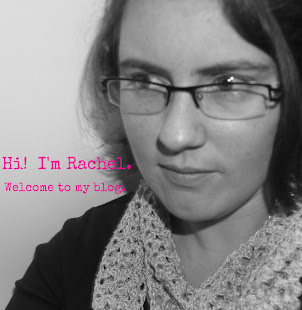 It's Groovy Joovy Week at Thrifty Nifty Mommy. Every day this week (Monday through Friday) there will be a new Joovy product highlighted! So far we've seen reviews and giveaways for the Joovy Caboose stroller, Joovy Tricycoo 4., and the Joovy Zoom360 Ultralight Jogging Stroller. Today Janessa is sharing her review of the 2017 Joovy Room Playard and Nursery Center and we've got one to give away to one lucky reader too! The new Joovy Room Playard and Nursery Center offers convenience and functionality in a contemporary design. This premier, full-featured nursery center is a bassinet, changing station and playard, all-in-one. The full-size bassinet on the Room holds an infant up to 15 pounds. Both the bassinet and changing table are removable. A notable feature is the Room's flip-away changing table, it has a sturdy and comfortable vinyl top (not fabric) so it's super easy to wipe down and can support a baby up to 25 lbs. When not in use, just flip over the changing table so it's out of your way. The removable diaper organizer has several compartments to hold wipes, diapers, lotions and more. The giant side pocket is perfect for storing blankets or additional Joovy Room Fitted Sheets. One waterproof cotton sheet that works in the bassinet or playard floor is included, additional fitted sheets are sold separately. The Joovy Room Playard and Nursery Center has two wheels making it easy to move around your home and it includes a zippered travel bag for when you are on the go. I'm teaming up with Thrifty Nifty Mommy and a few other great bloggers to bring you a giveaway for a Joovy Room Playard and Nursery Center! 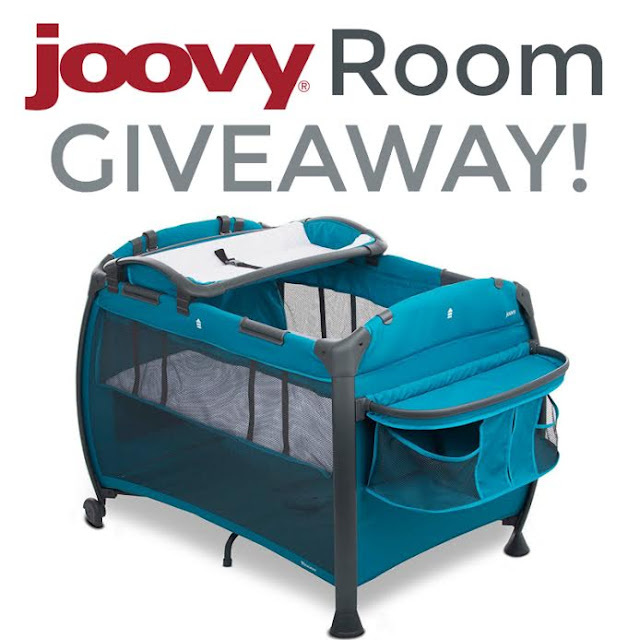 If you'd like a chance to win the Joovy Room Playard and Nursery Center, enter using the Giveaway Tools entry form below. This giveaway is open to residents of the continental US (lower 48 states) and ends at 11:59pm EST on July 27th, 2017. Good luck! Entry Form Disclaimer: One winner will be randomly selected using the Giveaway Tools random selector and notified via email. Once notified, the winner will have 48 hours to respond or a new winner will be chosen. This giveaway is in no way associated with Facebook, Twitter, Instagram, Pinterest, or Google. Void where prohibited. The sponsoring company is responsible for prize fulfillment. The Philosopher's Wife is not responsible for prize shipment, fulfillment, or winner notification.